Understanding one’s history, creates opportunities for a future different from one’s past. We trust you will enjoy your visits and learn new things during your stay. Hwang Kee’s Moo Duk Kwan® martial art schools teach discipline and respect to every student and they are expected to embrace and demonstrate these values inside and outside the school. 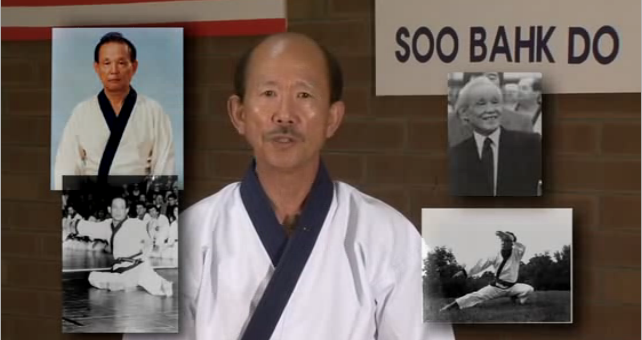 Seoul, Korea is home to Founder Hwang Kee’s original Moo Duk Kwan® school headquarters. 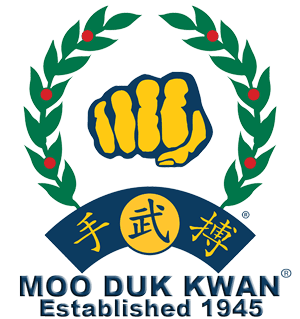 Today, headquarters for the World Moo Duk Kwan are located in Springfield, NJ USA. Founder Hwang Kee’s Moo Duk Kwan® martial art school had its humble beginnings in Seoul Korea in 1945. This website is dedicated to connecting visitors with the authoritative history of Founder Hwang Kee’s Moo Duk Kwan® martial art school from its inception to its present day popularity. 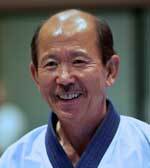 This website is dedicated to presenting an authoritative history of the Moo Duk Kwan® martial art school founded by Hwang Kee and its achievements and growth from inception to modern day. Wishing You a Wonderful, Happy and Safe Holiday Season! Soo Bahk! !